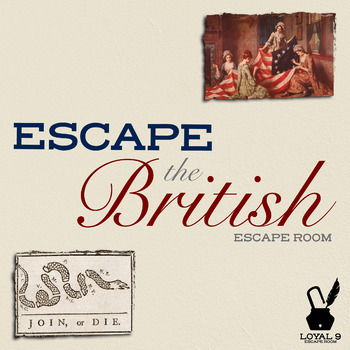 Escape the British is a teacher created escape room that bring a unique learning experience about the American Revolution to your classroom. Print, Set-up and Let the Escape Begin! 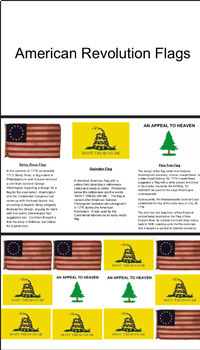 Are you good enough to spy for the Continental Army? Can you deliver the correct intelligence to George Washington in-time to save our American Country? Can you do it without drawing attention to yourself? Can you do it without leaving a trace ? 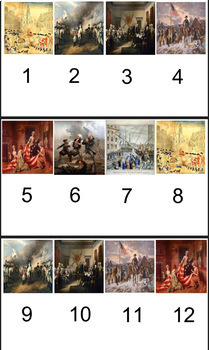 This team building activity will have your class going around solving puzzles, finding spy artifacts, using spy techniques, and finding out important American Revolution information. 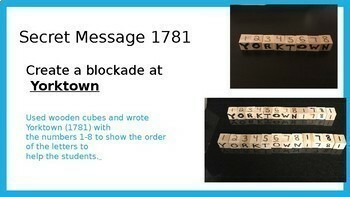 Your Mission: To deliver 6 important messages to George Washington before time is up!